Mr Chung is an accomplished entrepreneur and keen educator. 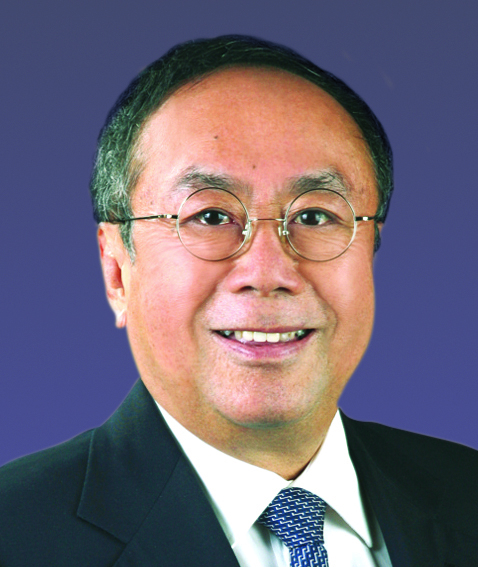 He founded DHL International Limited in 1972 and is now Chairman Emeritus of DHL Express (Hong Kong) Limited. Since his retirement, Mr Chung has devoted his time and energy to promoting liberal arts education at local universities. Mr Chung has been the key contributor to PolyU’s development of Service Leadership curriculum and to the establishment of the Endowed Professorship in Service Leadership Education.